New books are available in the Apiarity store! Defining a person by their communities instead of their demographics is the key to successful marketing. Let’s examine how communities differ from demographics when it comes to describing an individual. Instagram strategies are on the rise: meet Shop Share Groups, which Instagrammers are saying is better for business than Instagram pods. Some use Facebook groups for direct sales, others start mastermind or VIP groups, and others want their customers to connect around a specific product and share tips with each other. The key is to keep people active. So, how do you do that? What's the best Instagram management tool? When scheduling Instagram posts, what features matter to you? View this helpful comparison of several different tools. In this post, I want to share four ideas from the book—these ideas are about using the Carousel feature creatively. Today's tip is called "batching" (as in, the verb "to batch"). In order to "batch" content, you will first need to identify buckets, or types, of content that you might repeat (or have repeated in the past). For example, you often share recipes that involve new kitchen products you're selling. Or you have identified that to get people to your website, you want to share links to your blog posts. Yes, you have content that breaks the mold as well and gives surprises here and there, but today, we're focused on the "buckets" or types of content that recur to help you meet specific goals. "Batching" is the act of creating one "batch" of content at a time, meaning one group of content that is of the same type. In manufacturing, batch production allows a company to make many products on one machine, rather than buying several machines that run continuously. With cookies, for example, you can make all your chocolate chip cookies first, then move on to macadamia cookies, then oatmeal. The idea is to do a whole set at once. In your social media content marketing efforts, consider your "buckets". Perhaps you've identified recipes, tips for kitchen tool maintenance, and spotlights of new products. Instead of creating Monday's recipe post, then the next day's product spotlight, then Wednesday's maintenance tip, then starting over with a recipe again, try batching. This means creating all of your recipe posts at once ahead of time as a batch so that then you have a few months of your Monday posts already done. Then move on to the next type of post and create multiple of that type of post in one sitting. Batching is a more efficient use of time because it creates less of a cognitive load. When you switch from one task to another, your mind has to acclimate to the new task, or "get in the groove." You will likely be slower the first time you do a task than the fifth time you do it in one sitting, even if it's a task you perform often. Once you "get in the groove," you are more efficient at the later iterations of the task. So it is with content creation. Reduce the number of times you have to switch from one task to another by doing many of one type of content in a series. You can't do this with in-the-moment, live, or other unique posts, but at least with your repeating content you will become more efficient. For example, with an Instagram series, I created all of my "universe" images in one day (the stars and galaxies you've seen throughout the series). For me, this reduced the cognitive time and energy it would have otherwise taken to switch from one task to another. I became more efficient and reserved more time to spend on the serendipitous engagement with my community. Alright. Lots of "social media gurus" talk about content calendaring and yes it is critical that you do this. Critical to your success, but also to your peace of mind. It feels so good to plan ahead. For example, I planned a month-long marketing strategy series for Instagram ahead of time, so publishing each post is a dream. I already know what is being published each day. It's great! I also did this with a friend last week who knows what content she needs each day, lessening the stress in her life. 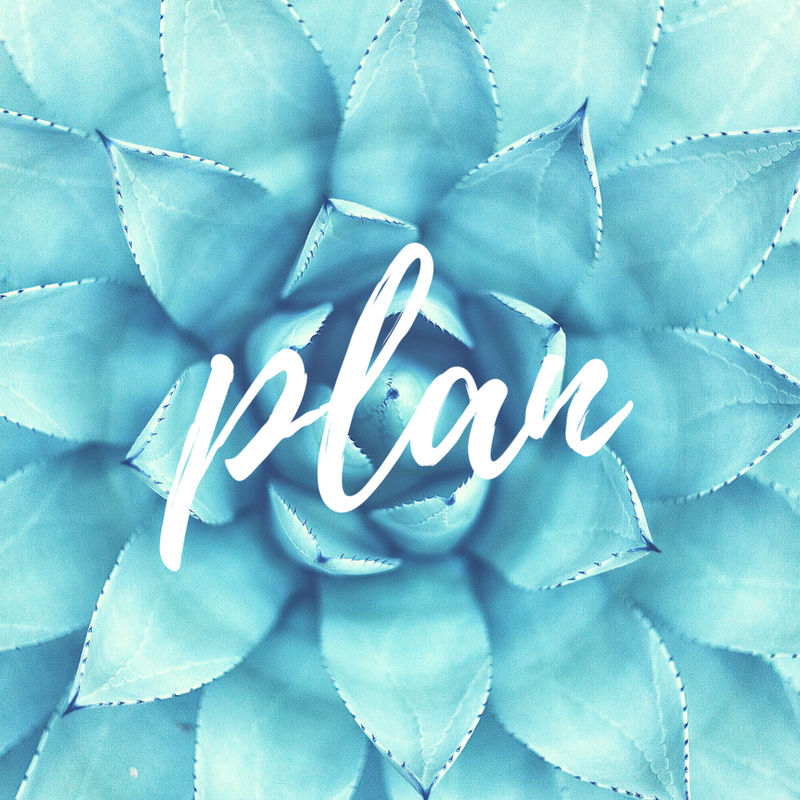 I shared two simple steps on Instagram for how to plan ahead. 1. What will you create? Take your list of content and think of what you need to do to create that content. Also, do you need to write captions, and how detailed do those captions need to be? 2. When will you create? Plan on your calendar when you are going to have the time to create this content. It's that simple. If you don't figure out when you physically can make this happen, then you need to pay someone to make it happen. Planning ahead in simple ways like this takes a lot of the stress out of your work. Imagine if you are starting each day thinking about what to do, then writing and creating it, then getting it out there. In your business, do you start each day trying to decide what to sell, then go out and buy it, then get back in time to put it on the shelves, price it, and sell it? Uh, no. That is ridiculous. 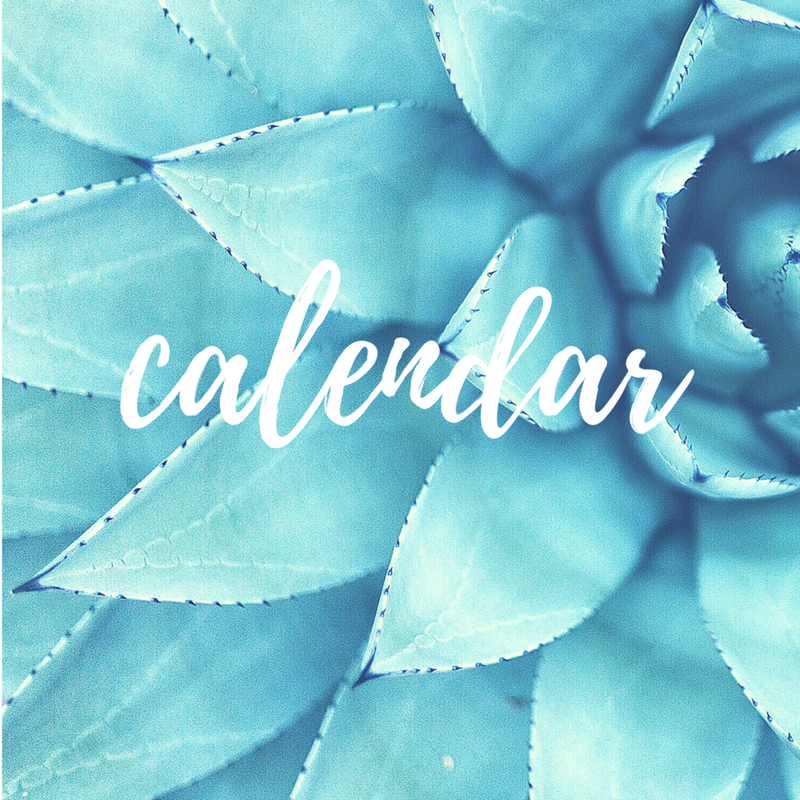 You start the month, or the week (depending on the business) with a plan for what you want to sell, what has been selling well, how much to buy, when to put it on the shelves, etc. Why would you do any differently with social media content? Yes, there are times when something surprising comes up and you want to post about it, like an award or a trend, but living day to day not knowing what's going on with your social media... that's a lot of stress. What methods do you use for planning ahead and reducing the stress in your life related to marketing activities? Here are some ways brands are celebrating Valentine’s Day on Instagram. Evergreen content is media that continues to be relevant and can be used again in your marketing efforts. Quotes evoke emotion. They make us laugh, cry, go deep, recall a memory, or resolve to make a change. They can be a powerful way to build a connection with your Instagram followers. Instagram quotes are text-based content on an image-based platform, so they require some thought. Professionals from the greater Boston area gathered for great conversation and pizza. One of the greatest takeaways was how to be a better writer for email, social media, and especially blogging.